What can be more than this tasty, healthy breakfast? More than 16 variety of millets and nuts added to start our day. This health mix provides protein, fibre, starch, vitamins, fat and nutrients we need to burn every day. 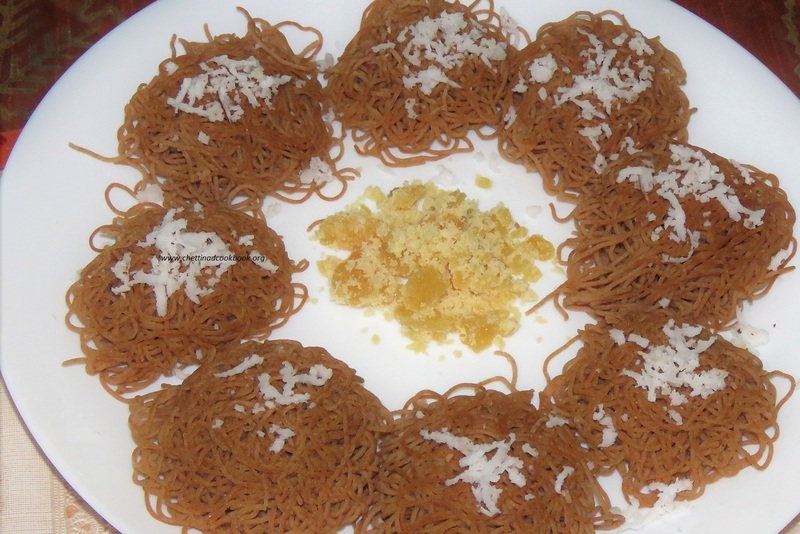 We can make, Poridge, Malt, idiyappam kozhukkattai, Puttu and more… same health mix in preferable recipes to enjoy. or sprinkle salted buttermilk and season it with mustard seeds and urad, curry leaves can be added. 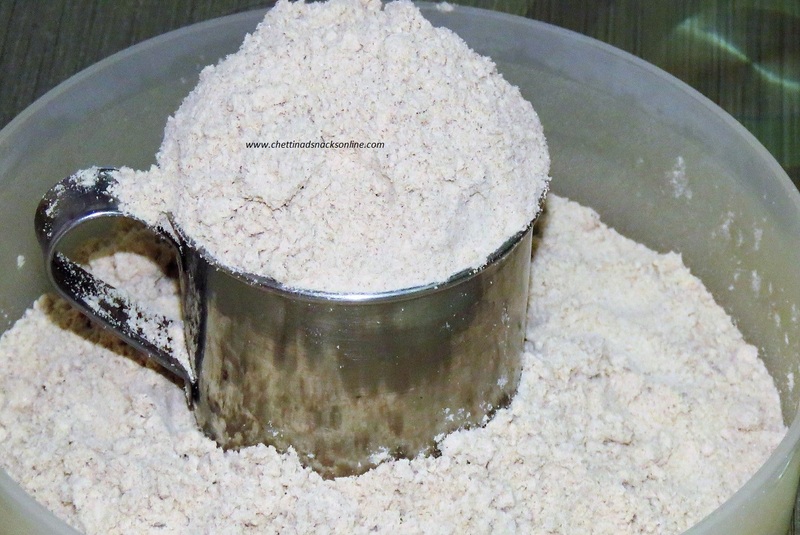 Take a wide bowl add health mix flour and gradually add hot water, mix with laddle until ball consistency like chapathi batter. 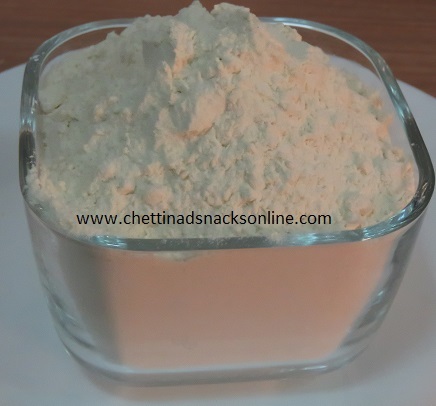 Use Idyappam press to make sevai on idly plate to steam cook. In idli making vessel boil water, steam cook this sevai for 5 minutes in medium flame. Add powdered jaggery, ghee, coconut OR sprinkle salt mixed butter milk and season it to serve. Serve this delicious dish with full satisfaction.